There are many programs out there for sale that provide Parental Controls. From standalone applications to Internet Security Suites that also offer parental controls, but did you know Windows includes parental controls already? To access Parental Controls open the Start Menu and type parental controls into the Search box and hit Enter. When you open Parental Controls, click on the child’s account you want to set up. Under Parental Controls mark the radio button next to On, enforce current settings. Then you can go through and control their computer time, games, and programs. Time Limits: Click on Time limits to control when your child has access to the computer. If you want to only allow a few hours each day, it’s easiest to left-click and drag the mouse across all of the time slots to block them. Then allow the time blocks when you want to make the computer available. Control Programs: If you want to restrict certain programs on the machine, click on Allow and block specified programs then scroll through the list of installed programs and block them. Control Games: Click on Games to control the type of access your child has to games on the computer. You can completely block all games or select games by ratings and game names. These game ratings are based on the Entertainment Software Rating Board. You can also select different game rating systems if it’s more appropriate for your location or if you like a certain system better than another. You can also block games based on the type of content it contains. Yes, Internet security suites may offer a few more features in their parental controls, but don’t underestimate the parental control options included with Windows 7. Use Windows 8’s PC Settings application to create a new user account for a child. 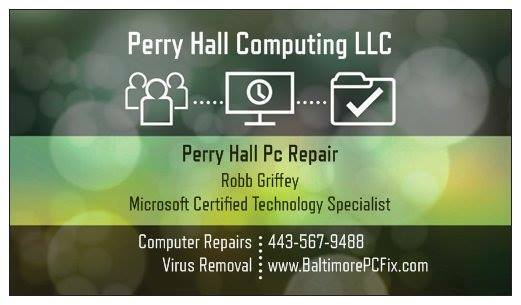 (Mouse over the bottom or top right corners of the screen, move your mouse cursor up or down, click the Settings Charm, and click Change PC Settings at the bottom of your screen. 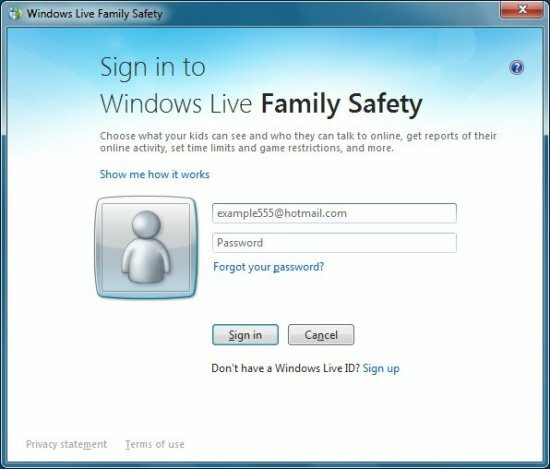 If you are using a Microsoft account with Windows 8, you can open the Family Safety website at familysafety.microsoft.com and log in with your Microsoft account credentials.